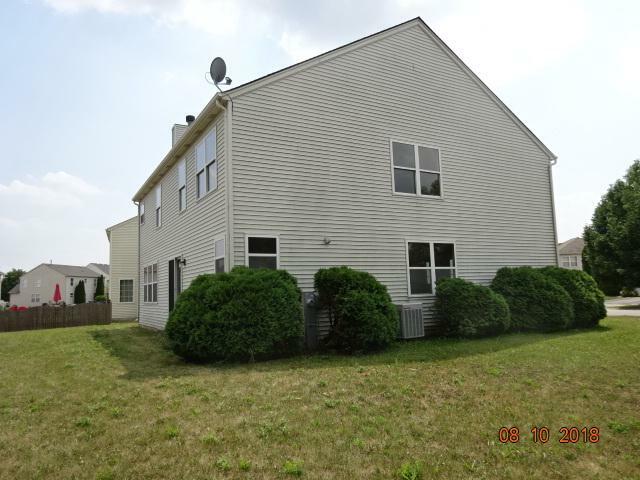 MULTIPLE OFFERS-HIGHEST BEST DUE 11 AM 9/12/2018-NO EXCEPTIONS. 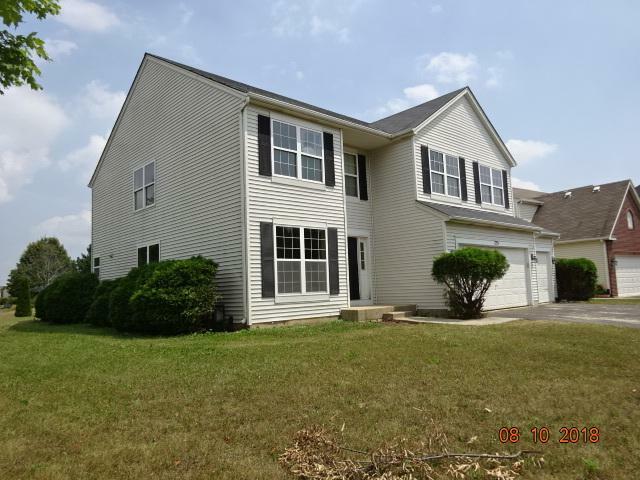 SPACIOUS 2 STORY IN WESGLEN ON CORNER LOT PLUS BACKING TO A PARK. ONE OF THE LARGEST HOMES WITH 2659 SQ FT PLUS BASEMENT! FAMILY ROOM W/FIREPLACE OPEN TO SPACIOUS KITCHEN & DINETTE. 2ND FLOOR HAS LOFT PLUS 5 BEDROOMS. MASTER BEDROOM W/PRIVATE BATH & SITTING ROOM. 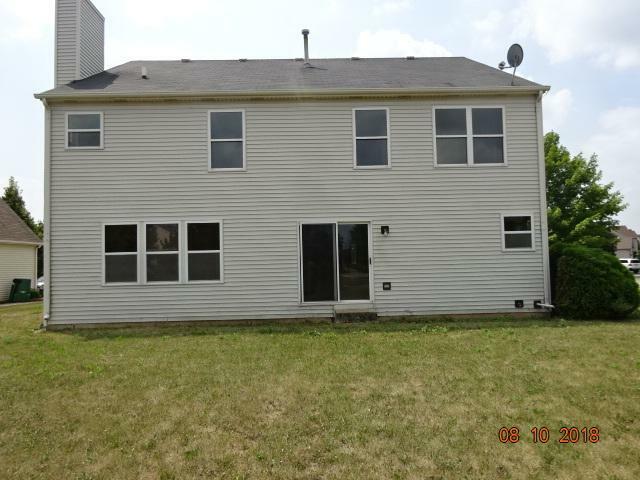 WELL PRICED FOR YOUR BUYERS WHO WANT TO COMPLETE SOME COSMETIC UPDATES & REHAB. THIS HOME IS READY FOR YOUR CREATIVE IDEAS TO MAKE IT YOUR OWN. SOLD AS IS, TAXES ARE 100%. IF NEEDED, SURVEY IS RESPONSIBILITY OF BUYERS. FOR CASH BUYERS, PLEASE PROVIDE VERIFICATION OF CASH FOR CLOSING INCL. CLOSING COSTS FOR OFFERS. RENOVATION LOAN BUYERS, PROVIDE PRE-APPROVAL W/UNDERWRITING + VERIFICATION OF DOWN PAYMENT + CLOSING COSTS. INSPECTIONS FOR BUYER INFORMATION. CONTRACTS NOT RENEGOTIATED AFTER ACCEPTED. 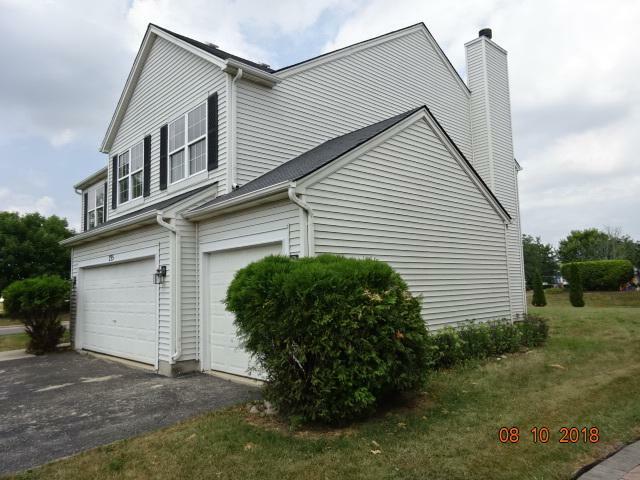 VILLAGE OF ROMEOVILLE INSPECTION-BUYER RESPONSIBLE REPAIRS AFTER CLOSING. PUBLIC ACT 94-1049 APPLIES. AGENTS PLEASE CHECK WITH HOA FOR INFORMATION FOR RENTALS. Sold by Second City Homes And Rentals.